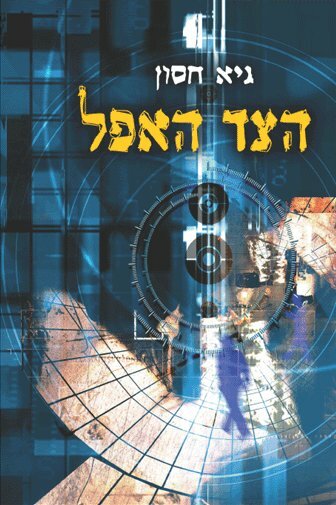 ‘Hatchling’, a collection of my short stories, was published in Israel, translated into Hebrew, by Bitan Publishers. The first book I’d ever written, a few centuries ago, is available in electronic format at Fictionwise. Adventure and mysteries for young adults. In the year 2239, colonists from Earth discover the remains of ancient technology buried under the sands of a distant planet. The aliens who created it abandoned everything without a trace of who they were or why they left. 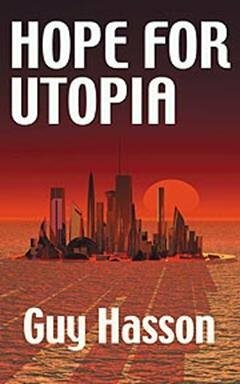 The technology can advance human knowledge by thousands of years, promising the creation of a true utopia. However, somewhere in its secrets is a lethal mouse-trap that has already sprung on the human race.